Healthy Lives | Home - Eat better. Move better. Sleep better. Live better. 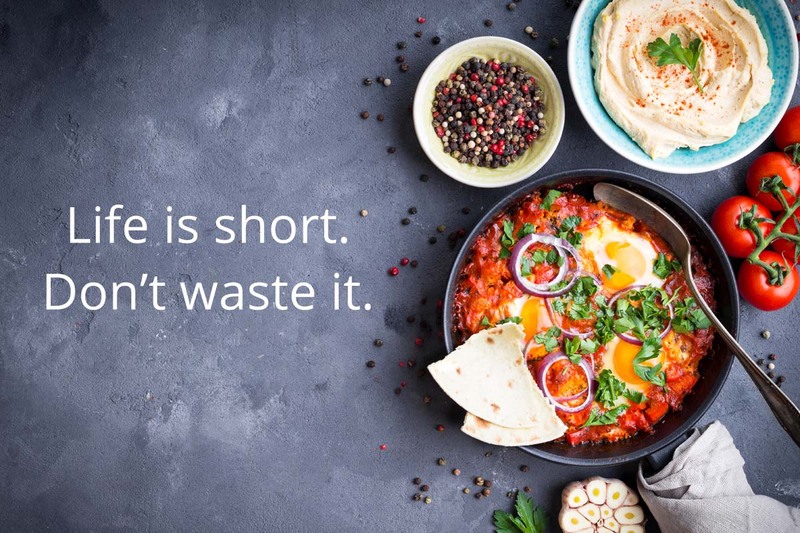 We believe a healthy life is about making the most of it. About eating delicious and filling meals, going outside in the sunshine, hanging out with other people and sleeping well. Eat filling, nutritious meals. If you nourish your body, it’s easier to control your cravings and resist temptations. Get out and enjoy the fresh air and sunshine. Every day. Exercising a little every day boosts your energy levels and helps you burn fat. Make sleep a priority. Remove all screens from your bedroom and turn in by 10:30PM. Take naps whenever you need them. Better health means nothing unless it enables a better life. Play, connect, work, give, laugh, dance. Enjoy your life. Learn more about our approach to nutrition, exercise and sleep. Our simple rules for living a healthy life every day. Reclaim your health and boost your energy. Make a fresh start today. 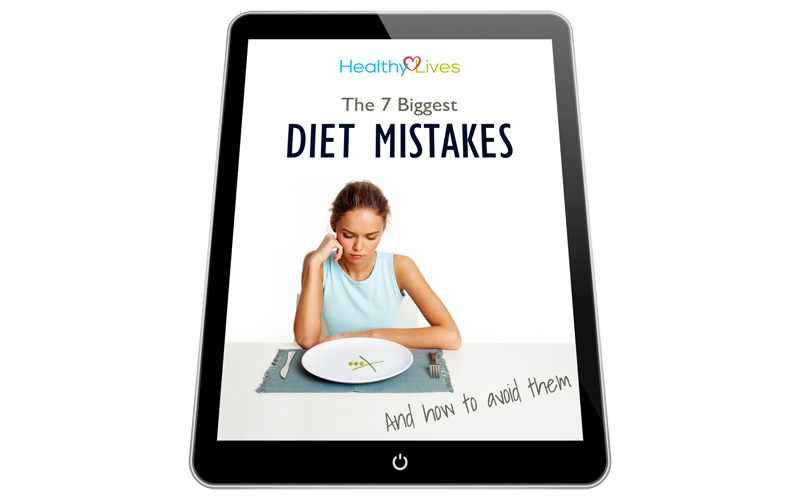 Enter your email address to get your free copy of The 7 biggest DIET MISTAKES. We bet even you have made mistake #7.